This is great casting news to start off the second weekend of February 2019, not super high profile but definitely welcome along the lines of rising stars getting elevated to leading roles. 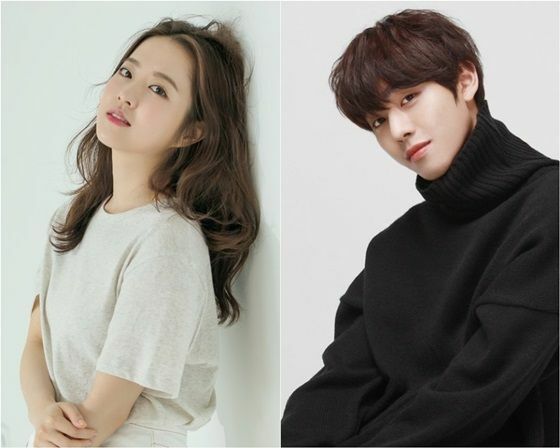 Ahn Hyo Seob has been confirmed for tvN fantasy drama Abyss opposite Park Bo Young, and for this baby-faced actress who has been acting in movies and dramas for over a decade she now gets a young costar rather than being the youngest around. She plays a prosecutor renowned for her beautiful looks who falls into a mysterious abyss and turns into an ugly duckling, while the male lead is an unattractive man who experiences a transformation into a flower boy thanks to the abyss. This is just the bare bones set up but follows the recent trend to throw a major fantasy element and see how it brings the leads together and also foster character development. I’m digging the casting of these two and can’t wait to learn more about this curious Abyss in coming months. Ohhh MY PUPPY YES!!!!! I knew he couldn’t turn this opportunity down. Can’t wait!! in what world PBY can be lookeugly? She may not well dressed in some of her movies but her charm definitely will get to you and if you look at PBY, her features is just so pretty. 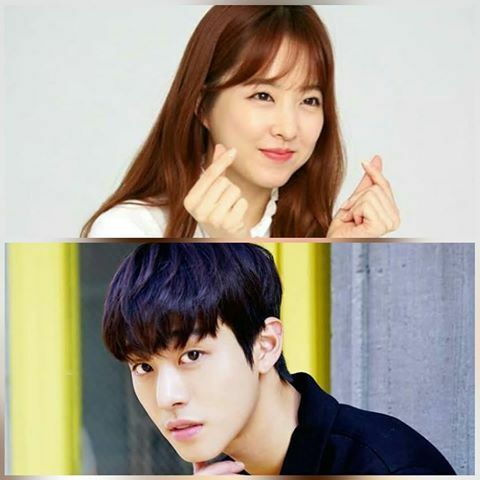 I feel that if they want to make an appearance point in a drama, make it a little bit realistic. I love pby and her acting, just a thought for the concept. Cute pairing ❤️ PBY is such a talented actress and AHS eye popping candy I hope the story does them justice because how the hell are they gonna make them both look uggs.